As usual, there are a handful of titles that I’m going to have to miss because they don’t play until after I leave town. Foremost among these of course is Hong Sangsoo’s Yourself & Yours, playing in combination with a new short by Lee Kwangkuk. 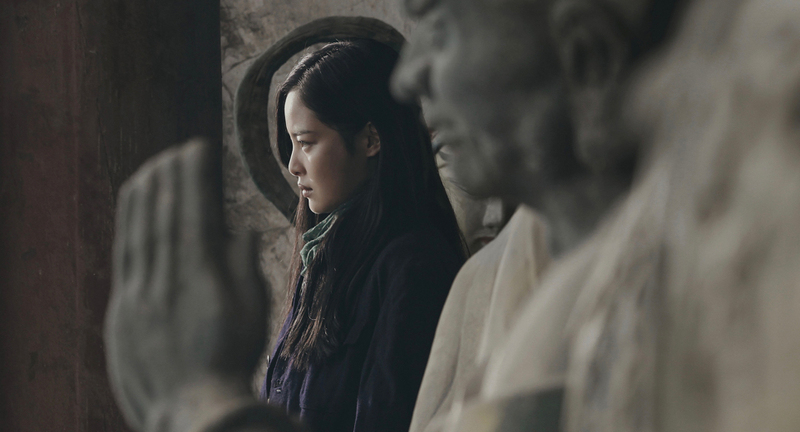 Additionally, I won’t get a chance to see Wang Bing’s Ta’ang, Alain Guiraudie’s Staying Vertical, Nishikawa Miwa’s The Long Excuse, among a handful of others. All things considered though, I’m going to get a chance to see more of the films I was hoping to catch this year than I’ve had in any of the last few years.